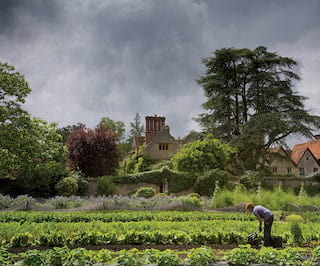 Created by celebrated chef Raymond Blanc OBE, Belmond Le Manoir aux Quat'Saisons is one of the country's most cherished manor house hotels. We received two Michelin stars in 1984, the first year of our opening, and, remarkably, have held them ever since. 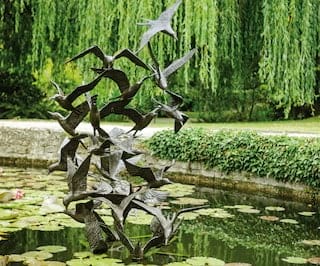 Staying with us turns a trip to Oxfordshire into an unforgettably unique escape. Here are just some of the features that make us stand out from the crowd. Treat yourself to true indulgence, in the comfort of your own room or suite. We offer a wide range of signature treatments, massages and therapies for you to choose from. Let the pampering continue with make-up, waxing and special pregnancy treatments. From the mushroom valley and orchards to the serene English water garden, a stroll through our verdant grounds is sure to be one of many highlights to your stay. Join us on one of our daily tours. 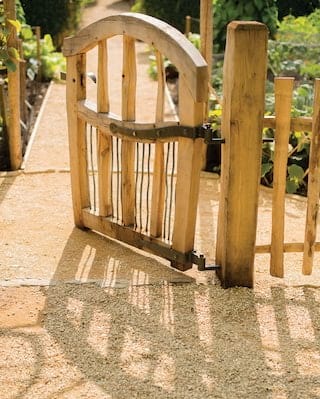 You’ll be treated to a rare insight into the many unique flowers, trees, fruits and vegetables we grow, and even pick up a few tips and secrets from our expert gardeners. Fed by natural springs, the gardens were originally dug by the monks who occupied the site in the 16th century. Now visitors can enjoy strolling round verdant ponds and water features, home to a variety of plants and fauna. The 100% organic garden is certified by the Soil Association. It supplies 90 types of fresh salads and vegetables to the restaurant during the late spring, summer and autumn. 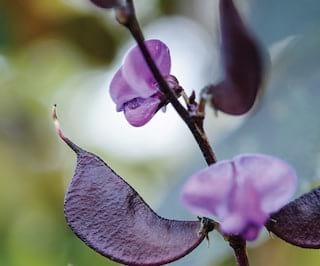 These include vegetable indigenous to South-East Asia to achieve Raymond’s distinct, exotic flavours. Two acres are overseen by a bronze scarecrow, modelled on Raymond Blanc himself. Cross the oak bridge and find sanctuary at the Japanese Tea Garden. It perfectly blends Taoist, Buddhist and Shinto traditions. Stepping stone paths lead to a water basin where guests can clean their hands in ritual ablution. The hotel's vast patchwork of herbs is particularly strong on micro-herbs. These are harvested still young and tender to obtain optimum flavour. Both the familiar and the exotic can be seen in the outside beds and greenhouses. At Belmond Le Manoir, hundreds of courgettes are grown in cloche tunnels for their flowers. 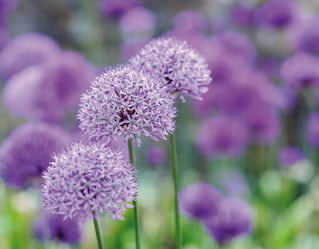 The variety grown is Milano di Nero, which produces abundant, large blooms. Just as well, as the kitchen can use up to 200 flowers a day throughout the summer. Here you’ll also find aubergines, peppers and watercress. Find delicious edible fungi, including shiitake, maitake and parasol, in an earthy ravine. The valley is also lined with silver birch and oak. Mushrooms are cultivated in a laboratory. It requires much time and patience to produce enough to satisfy the restaurant’s menu. 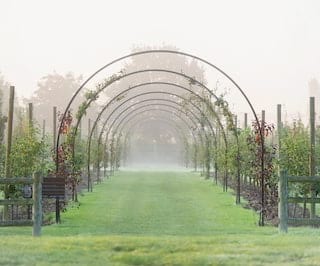 For the last 20 years, Raymond has aimed to create orchards full of unusual British species of fruit. This project is now in full swing, with some 800 apple and pear trees being planted in 2011. There is also a fruit hedge containing varieties of sloes and plums. 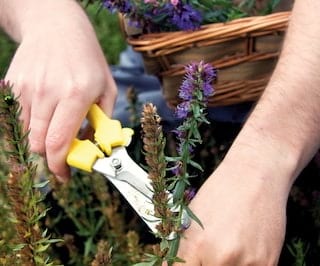 The garden uses traditional British methods to maintain sustainability. Whether you’re a green-fingered professional or just starting, join us in our 11 enchanting gardens to receive the expert insights needed for a garden of abundance. Learn the secrets of our world-class plots and get inspired to grow your own. From our tranquil Japanese tea garden to the Mushroom Valley project, this interactive experience will leave you feeling full of creative potential. We’re here to ensure your stay is magical for the entire family. Upon check in, little ones will discover special children’s bathrobes in the room, and be presented with a special Belmond Le Manoir chef teddy bear. 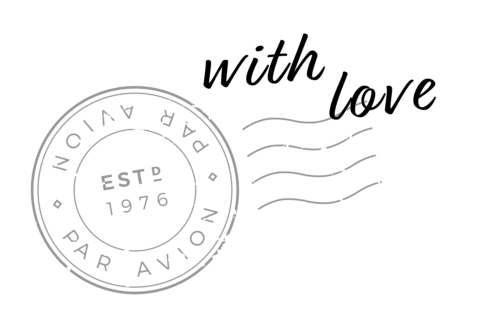 Our restaurant is famed across the world, so why should the little ones miss out? Dine with your children and they’ll be presented with their own special menu, offering a selection of dishes they’ll find impossible to resist. Children will find plenty to do throughout the day. 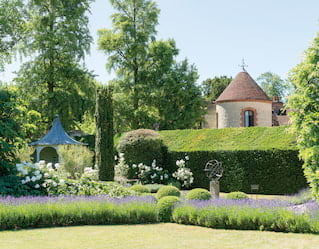 They can choose from a range of outdoor games, including boules and croquet. We also have children’s bicycles. For those who prefer to stay inside, we offer an in-room toy box, puzzles for older children, plus DVDs and a Nintendo Wii.